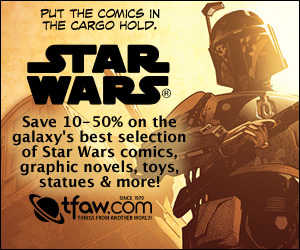 In the news, the guys talk about Barnes & Noble's PubIt service, and speculate on what it means for the expansion of ebooks and epub offerings. Later, Mike S talks about how he's using his iPad to get his editing tasks done in various unusual places. 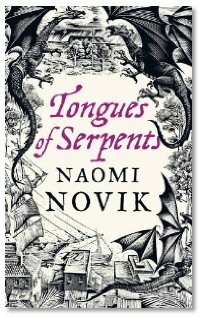 Interview: Mike and Mike talk with Naomi Novik about the Temeraire series, the latest volume of which is Tongues of Serpents. She talks about her research into the Napoleonic Wars and her travel to Australia, some of her work process, those 3am story ideas that get her out of bed to write, and more.